The Bellas have graduated and have to face the real world – a world that doesn’t give much about acapella groups. But when they are offered the chance to go on an USO tour of Europe, they decide to go for it: one last big splash before the rest of their lives. But touring with other (non-acapella) bands isn’t as easy as they thought and their own insecurities make things even harder. After the (racist) catastrophe that was Pitch Perfect 2, I hadn’t planned on seeing Pitch Perfect 3. But then circumstances aligned and I ended up seeing it anyway. 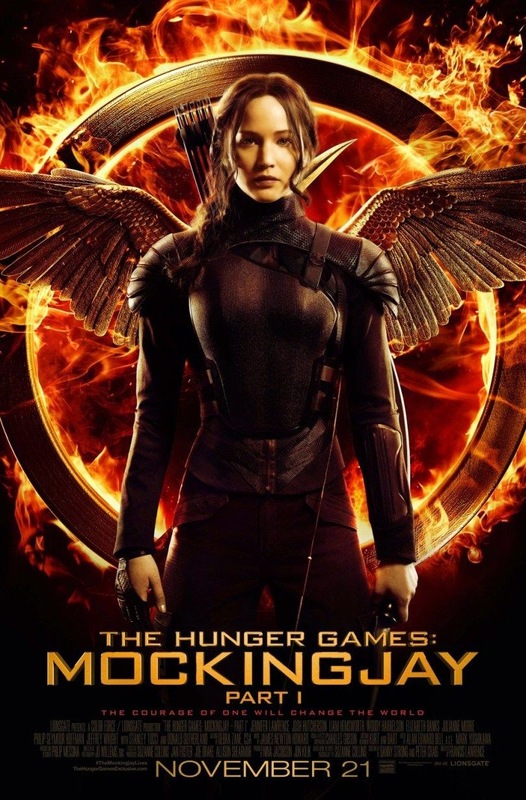 I have to say that it was definitely better than the second film, though it still wasn’t great. The last day of Camp Firewood puts the various councelors under stress to complete their open business that they’ve been pushing off for the rest of the summer. And camp director Beth (Janeane Garofalo) has to try and keep everything together. Which is easier said than done when you’re dealing not only with various romantic entanglements, a cook suffering from PTSD (Christopher Meloni) and a deadly piece of NASA equipment hurtling towards them. Oh, and of course, the talent show that is planned for the end of the day. 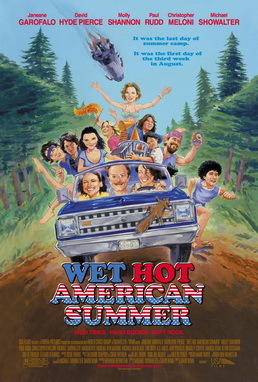 Wet Hot American Summer is a loud, silly and enjoyable movie with a cast that parodies everything that doesn’t get out of the way fast enough. I had fun. Mike (Channing Tatum) is hard at work, trying to get his construction business off the ground. But so far, it hasn’t quite paid off. When he is visited by his former stripper colleagues Richie (Joe Manganiello), Tarzan (Keven Nash), Ken (Matt Bomer) and Tito (Adam Rodriguez), he first declines their invitation to come to Stripper Con to make one big, last splash in the business. But he finally does give in and they are on their way. But one difficulty after the other hits their road trip and since they are all out of money, fortunately most of their problems can be solved by dancing. Every once in a while, Magic Mike XXL has moments where it is exactly the film I wanted it to be. 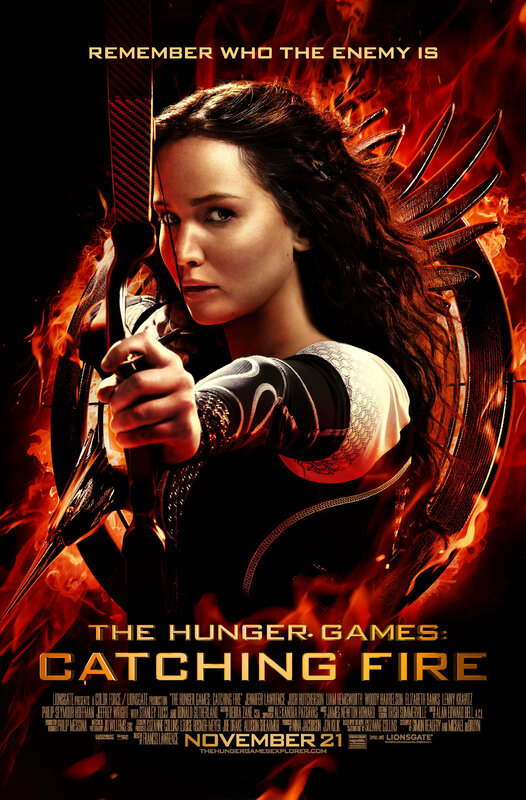 Unfortunately, for the most part it consists of dreary dialogue scenes and has some of the worst pacing I’ve ever seen in a film. Melinda (Elizabeth Banks) works as car saleswoman and one day, a guy (John Cusack) strolls into her shop, interested to buy. Turns out, he is Brian Wilson, formerly of The Beach Boys. Brian seems a little off and is accompanied by two bodyguards and a doctor – Eugene (Paul Giamatti). Nevertheless he manages to pass on a message, a cry for help, to Melinda. Even when he was young, Brian (Paul Dano) has had mental health issues, but now he seems completely under Eugene’s control – and apparently not doing very well. 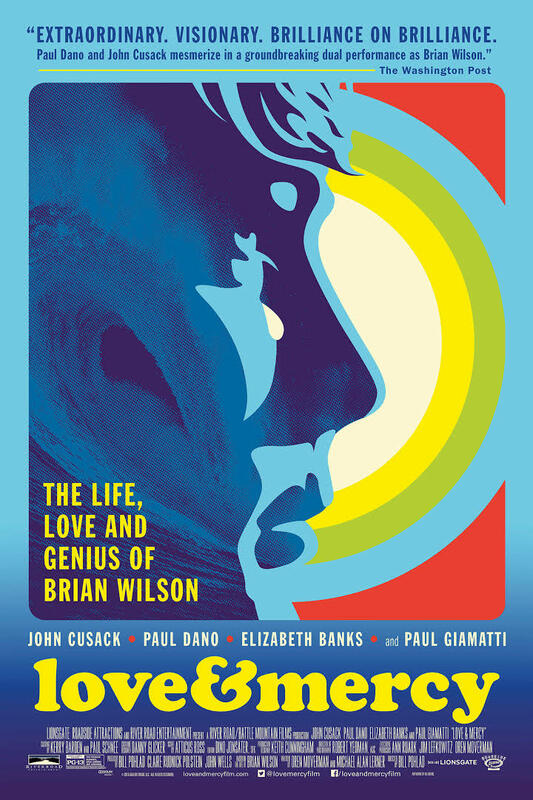 Love & Mercy has an interesting structure and a cast that absolutely shines. I was completely immersed in the story. Yet it is also interesting to think about what has been left out of the story. The Barden Bellas have been quite successful for the past few years, when a new catastrophe hits: their by now huge show falls completely apart, right when they are performing for the President. Banned from college competitions afterwards, their only chance of making up for the massive blunder is by winning the World Championship of Acappella. But that won’t be easy: the championship takes place in Europe, where everybody hates the USA, Beca (Anna Kendrick) got an internship at a music studio which takes up a lot of her time and the formerly strong friendship between the women is crumbling. 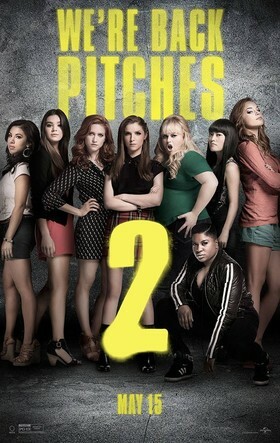 Pitch Perfect 2 was completely disappointing. 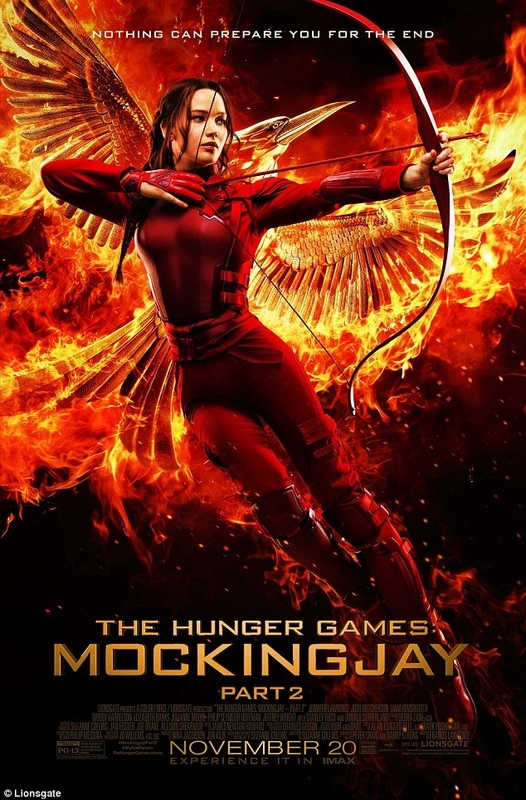 I really enjoyed the first film (even with a couple of hesitations) and I even re-watched it before seeing this one, but unfortunately PP2 enhanced all the worst parts of PP and didn’t improve anything else. Amos (Boyd Holbrook) is the only survivor of a coal mining accident that wreaked havoc in a small town. Among the victims that didn’t survive was Owen’s (Jacob Lofland) father. Owen and Amos both are desperately trying to make sense of things and go back to normal, Amos despite his injuries and the fact that the decision about re-compensation hinges on his testimony. Also on the line is mine manager’s Bill Doyle’s (Josh Lucas) career, another strain on his marriage to Diane (Elizabeth Banks). When their son JT (Travis Tope) goes missing, it is unclear whether there is a connection to the disaster. 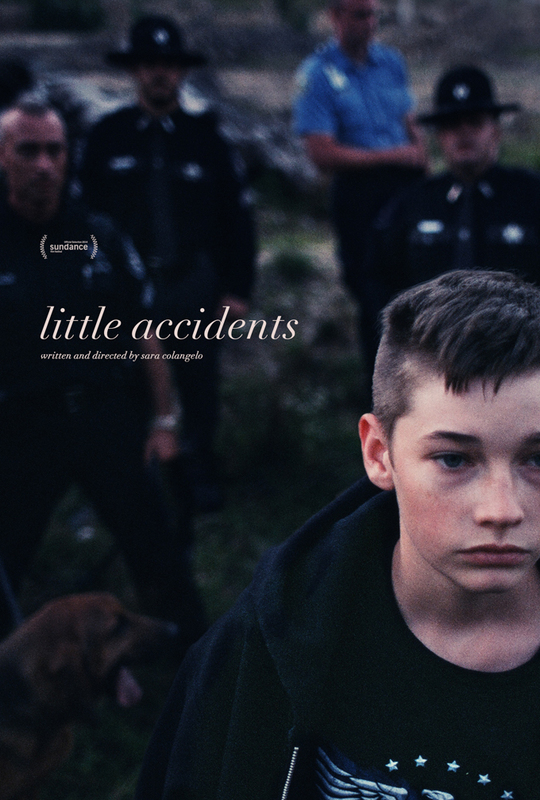 Little Accidents was a beautiful and touching film with a few weaknesses, but only very few. Emmet (Chris Pratt) is an ordinary lego worker, spending his days joyfully building things, though he is also a bit lonely. Everything changes though, when he sees Wildstyle (Elizabeth Banks), gets identified as the most extraordinary person and involved in the rebellion against Lord Business (Will Ferrell) whose main goal is to have everything in its place, chaos and with it diversity be damned. 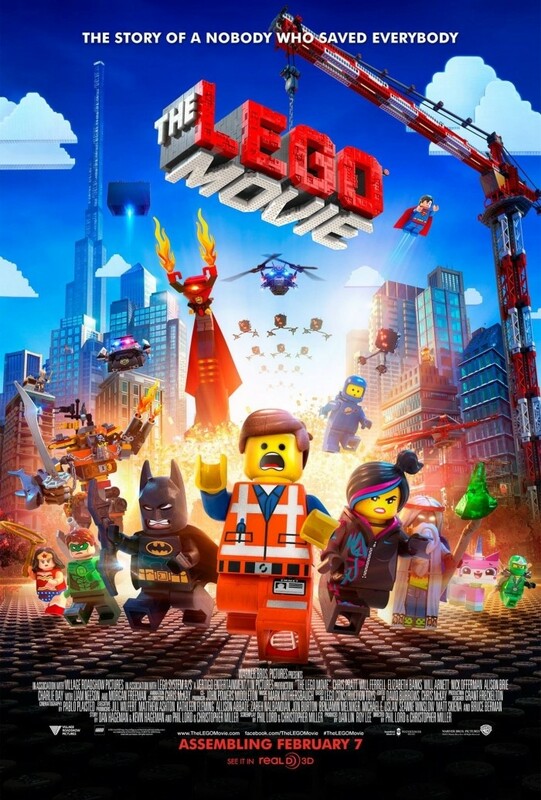 The Lego Movie was a whole lot of fun, stitched together from references and meta jokes that nevertheless manage to form a coherent role with a rather surprising end, even if it sometimes runs a bit empty.